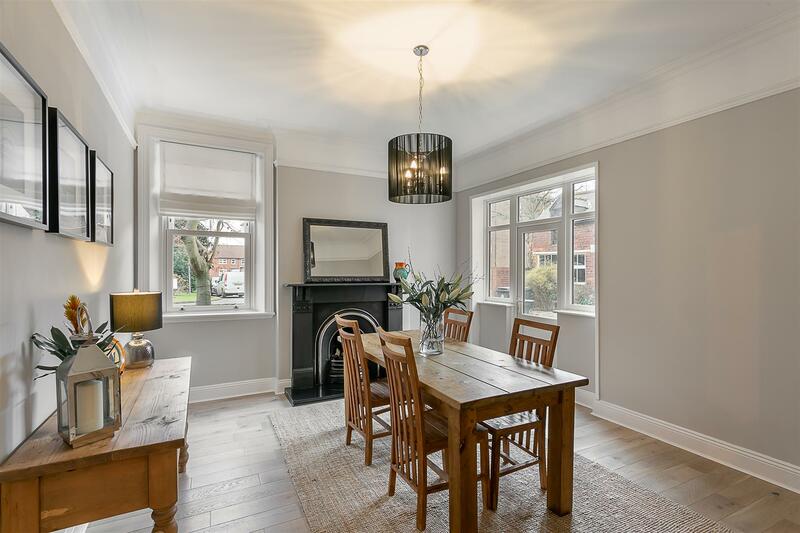 Delightful Period Family Home, Fully Modernised with South West Facing Gardens, Coach house & No Onward Chain! 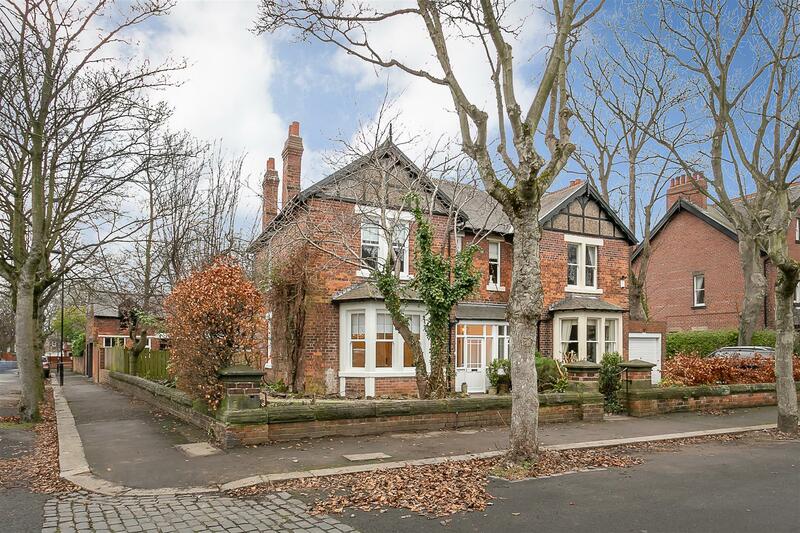 Originally constructed circa 1905, this charming Edwardian semi-detached family home occupies a prominent position on one of Benton's most popular residential roads. 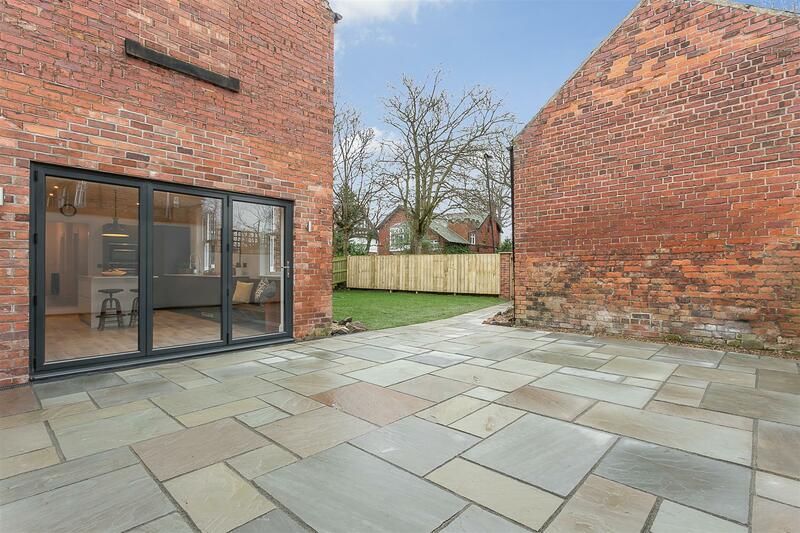 A wide, tree-lined avenue, The Grove, close to Newcastle City Centre is perfectly placed to give access to surrounding greenery, the Newcastle hospitals and is only a short walk from Benton Metro Station providing easy access into Newcastle City Centre and throughout the region. 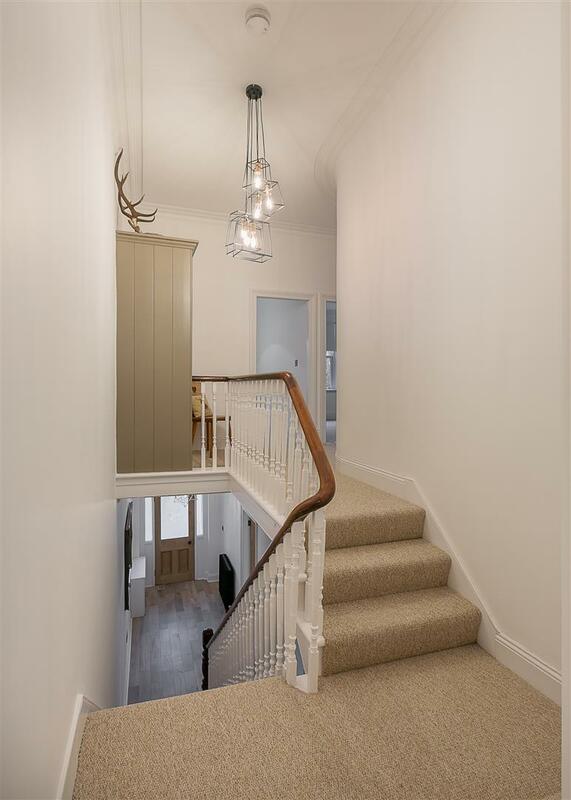 Recently refurbished and boasting close to 2,000 Sq ft of internal living space, the accommodation briefly comprises; entrance lobby; entrance hall with staircase to the first floor and ground floor WC; 18ft lounge with walk-in bay window, dual aspect and period marble fireplace; dining/family room, again with period fireplace, dual aspect and door to garden; impressive 21ft kitchen/diner, again with dual aspect, central island, integrated appliances, granite work-surfaces and bi-folding doors leading to the rear courtyard and garden to the ground floor. 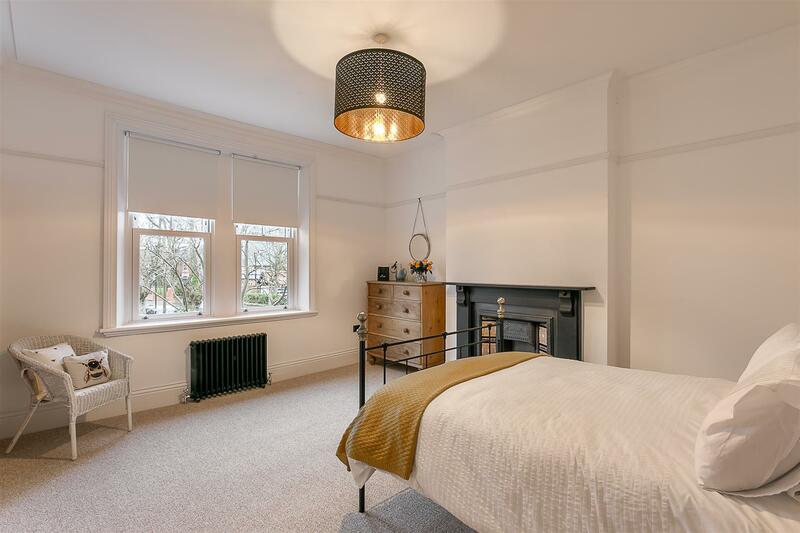 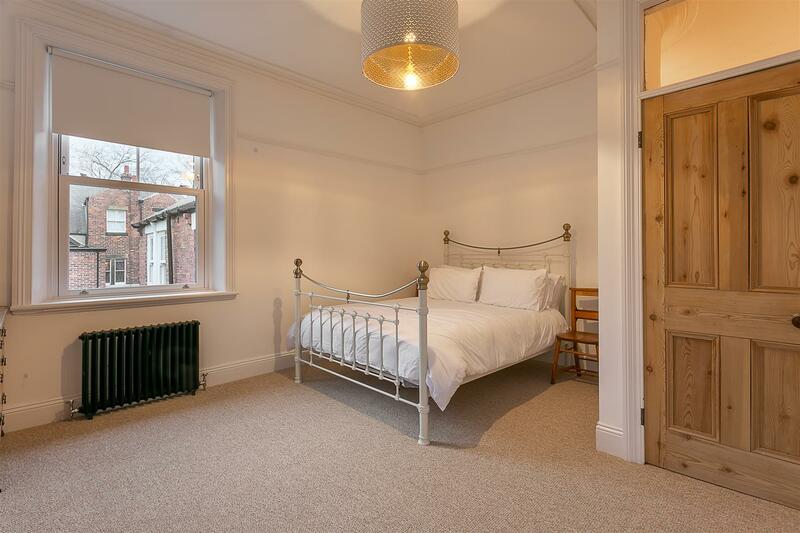 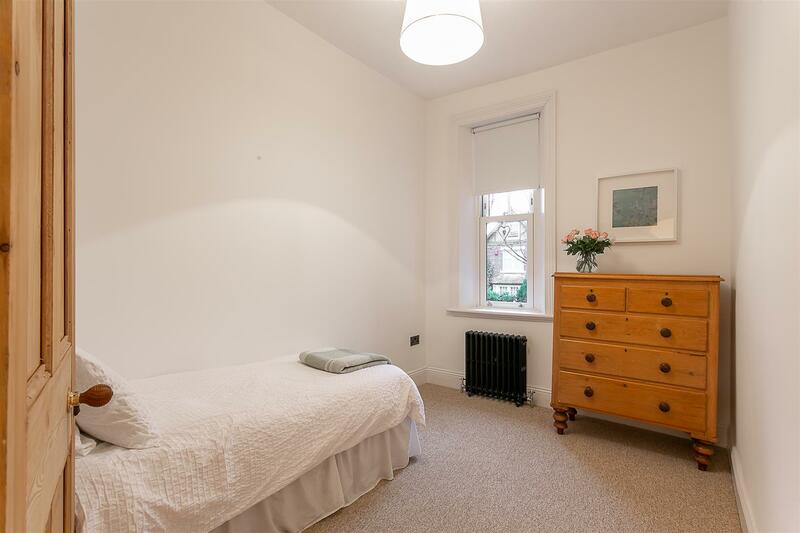 The first floor landing leads to four bedrooms, of which three are comfortable doubles, bedrooms one and two benefit from period fireplaces. 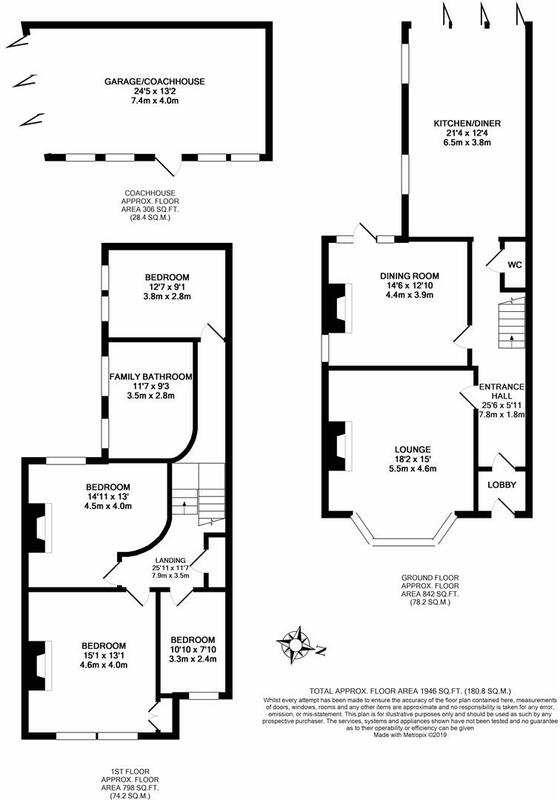 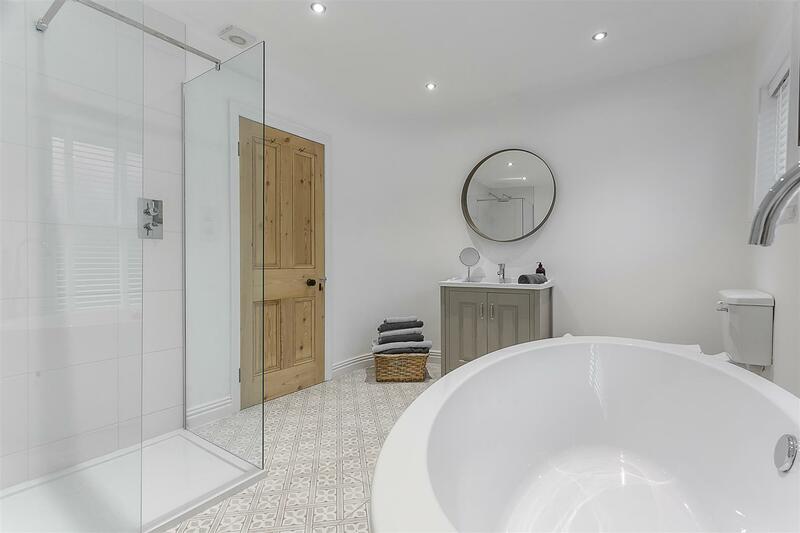 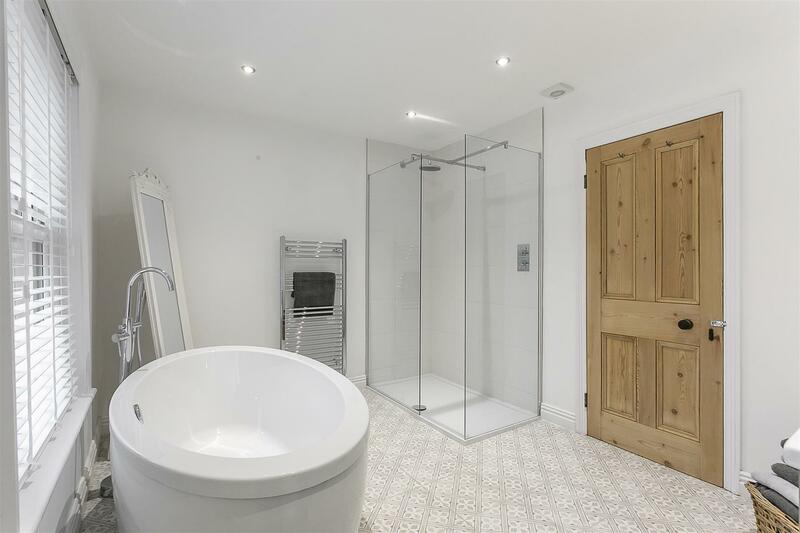 A stylish family bathroom is located over the half landing and benefits from a four piece suite including a free standing bath and walk-in shower. 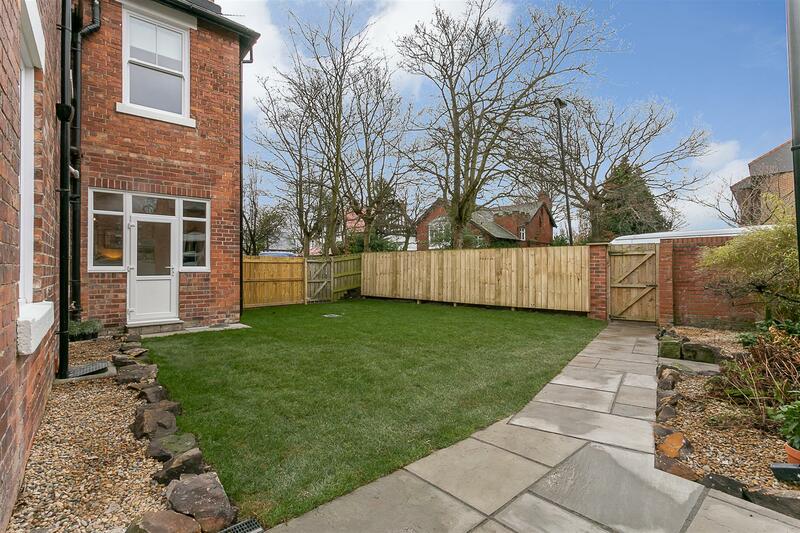 Externally, the property benefits from a large corner plot which offers a delightful front garden with dwarf walled boundaries and wrought iron entrance gate. 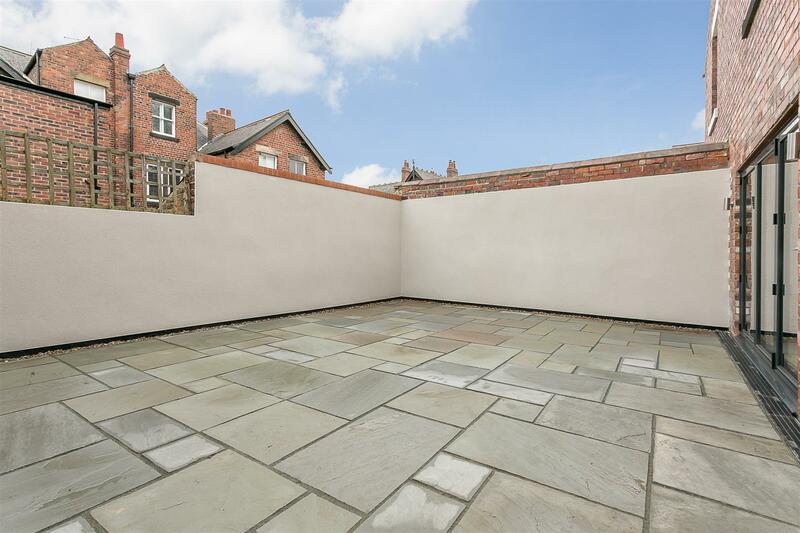 To the rear, a south west facing garden which is laid mainly to lawn and an enclosed rear courtyard. 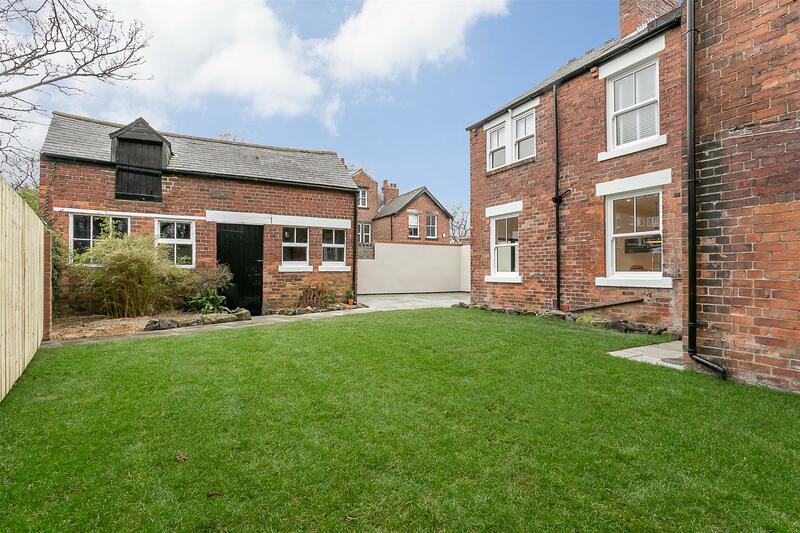 A detached coach house offers secure off street parking and a workshop area. 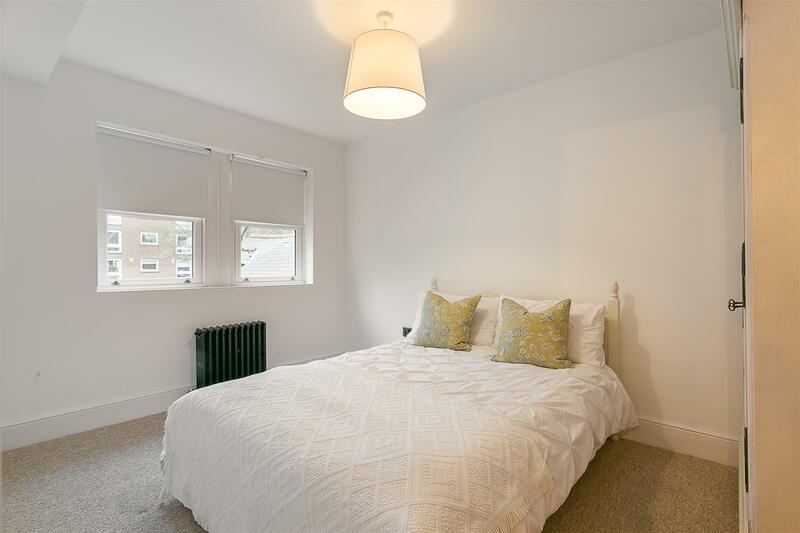 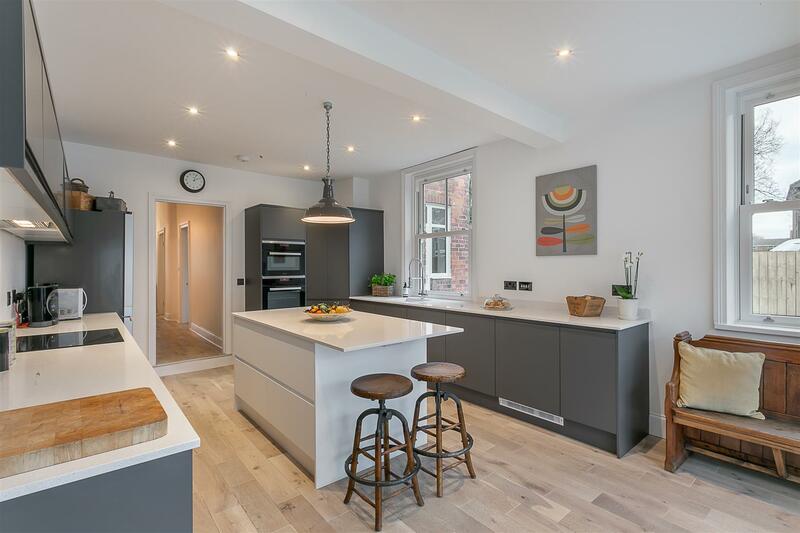 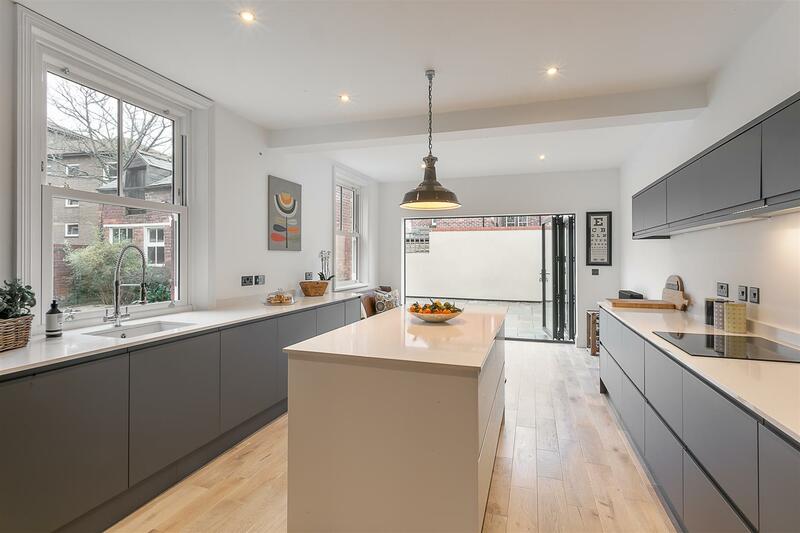 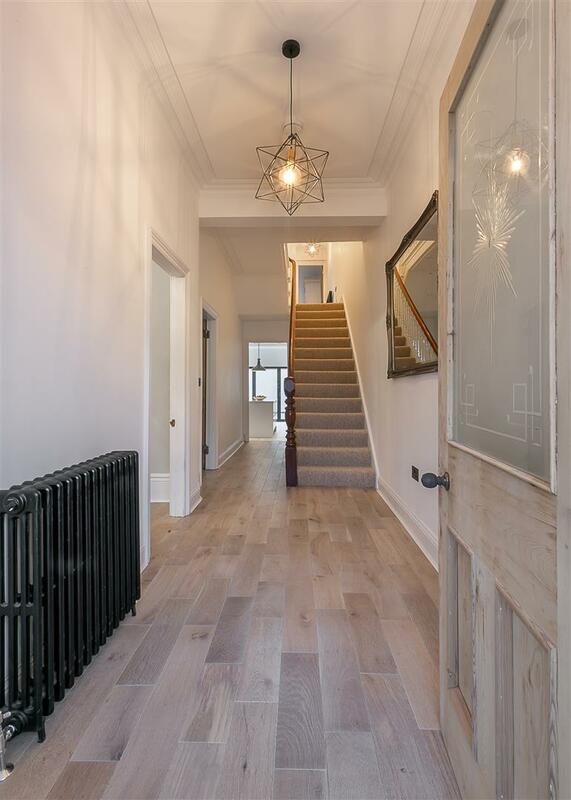 The property also benefits from engineered wood flooring to the ground floor, gas 'Combi' central heating and double glazed windows. 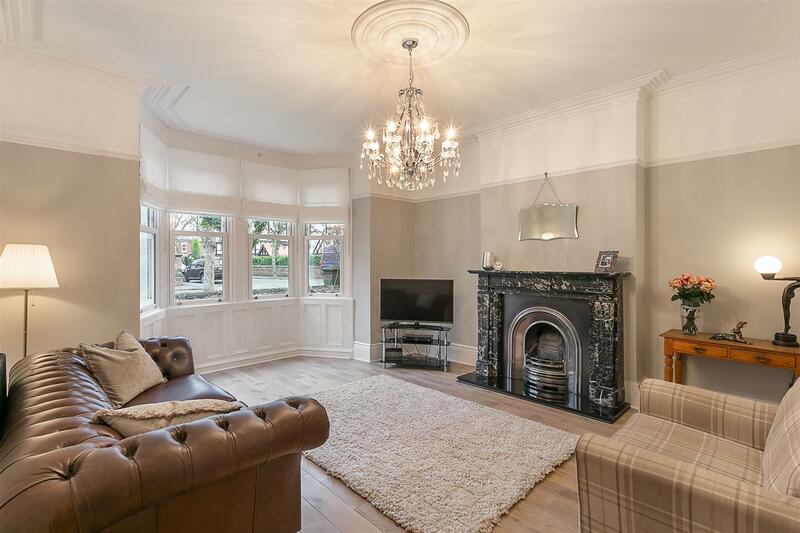 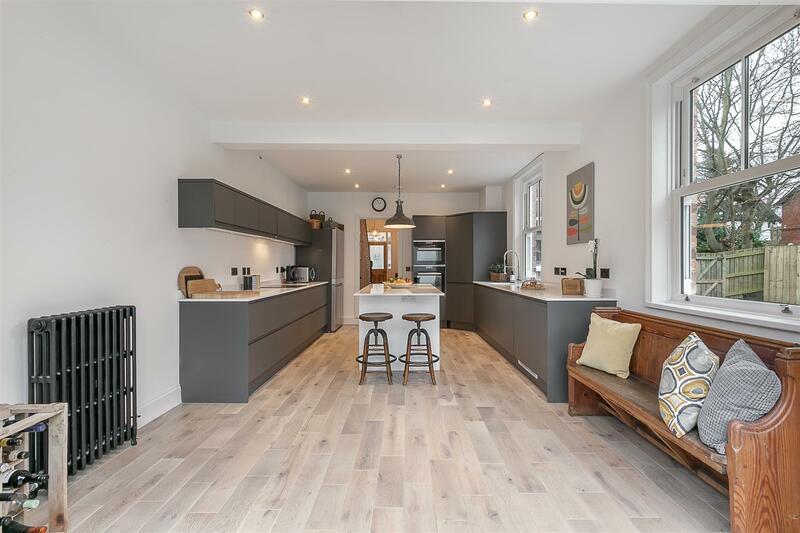 This delightful family home managed to mix period features with modern detail and is available with immediate possession.